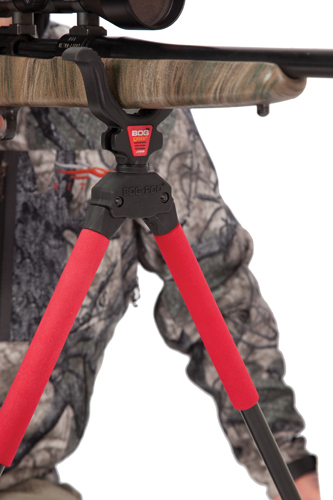 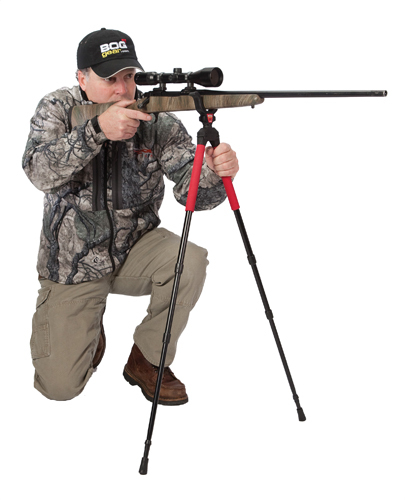 IMPORTANT: The BOG SB-2 is our lightest, least expensive bipod, and is not designed to hold more than 10-12 lbs of weight on the shooting rest. 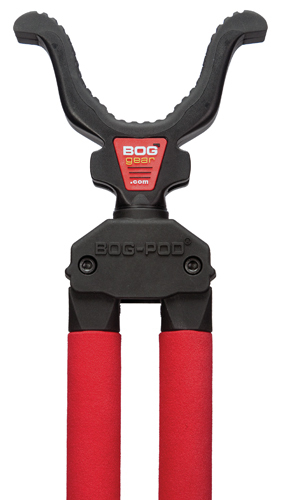 Unlike other BOG bipods, it features an ABS plastic head and leg connectors to reduce its weight. 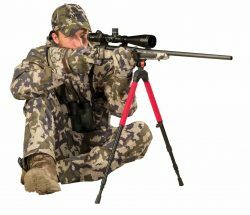 Therefore, it is not designed for extremely hard field use. 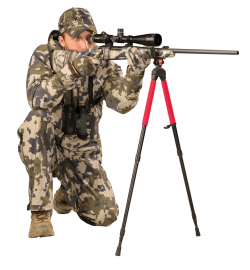 When the legs of the bipod are spread fully out, it is important to make sure not to put any excessive downward pressure on the rest as this could cause damage to the leg connectors.